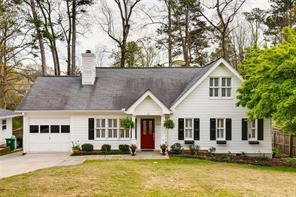 Decatur GA Luxury Homes and Estates for Sale. Search listings of Decatur GA luxury homes for sale, mansions, luxury estate properties, town homes and condos. 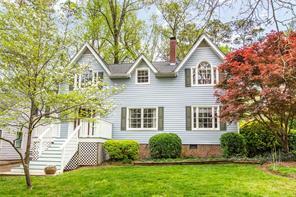 Decatur GA Luxury Homes for Sale and Estates. Are you searching the Decatur luxury homes for sale or for are you searching the MLS listings looking for luxury homes for sale in Atlanta? Well you’re in luck! 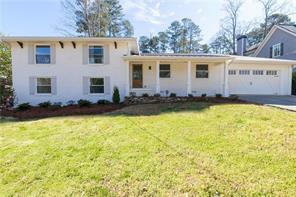 You should be looking at the luxury homes in the Decatur GA area near Emory University in DeKalb County! Decatur GA is an ideal place to live in the Atlanta area. It has small town charm yet you are close to everything. Decatur GA has residential tree lined neighborhood, quaint shops, and local dining and cafes. On this site I’ve displayed some of Decatur GA luxury homes for sale, estates, condominiums, townhomes, new homes, and townhomes. For more information about buying or selling a luxury home in the Decatur GA, Emory area area, or metro North Atlanta – please feel free to contact us. I am an experienced Broker associate, CRS, and luxury homes real estate agent in the Decatur GA, and North Atlanta area since 1992 and it would be my pleasure to assist you as your Decatur GA luxury homes real estate agent. 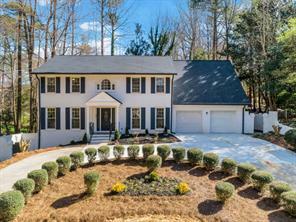 1) 1102 Tennyson Place, Brookhaven, GA 30319, Dekalb Co.
2) 145 Inman Drive, Decatur, GA 30030, Dekalb Co.
3) 145 Inman Dr, Decatur, GA 30030, Dekalb Co.
4) 1563 Grant Dr, Brookhaven, GA 30319-3563, Dekalb Co.
5) 1563 Grant Drive Ne, Brookhaven, GA 30319, Dekalb Co.
6) 1710 Bristol Dr, Atlanta, GA 30329-2536, Dekalb Co.
7) 1710 Bristol Drive Ne, Atlanta, GA 30329, Dekalb Co.
8) 1784 Castleway Lane, Atlanta, GA 30345, Dekalb Co.
9) 1784 Castleway Ln, Atlanta, GA 30345, Dekalb Co.
10) 2163 Oakawana Drive Ne, Atlanta, GA 30345, Dekalb Co.